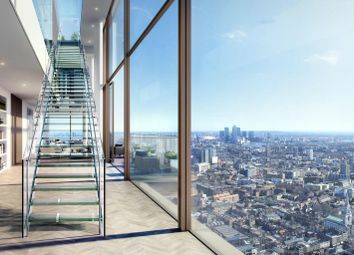 Set on the 48th floor this stunning three bedroom duplex penthouse boasts breathtaking 180 degree views of The City. 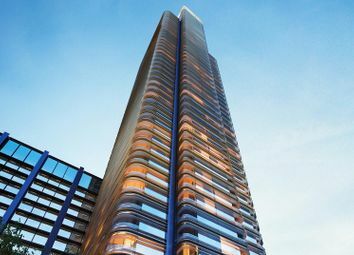 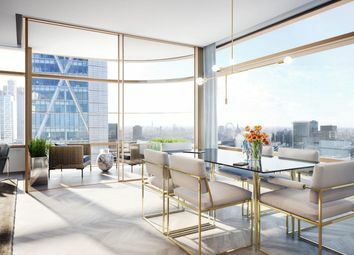 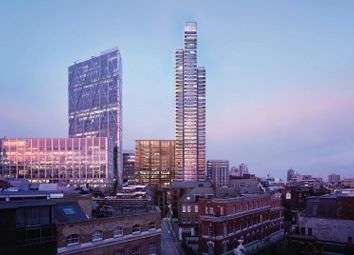 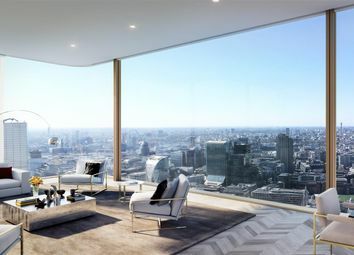 Principal Tower is set to join the cast of architectural landmarks on London’s iconic skyline, which includes masterpieces from the Richard Rogers Partnership, Rafael Viñoly and Kohn Pederson Fox. 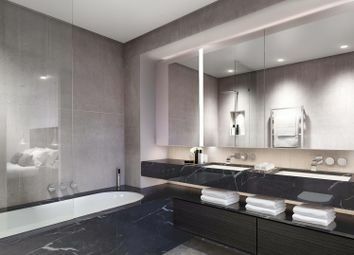 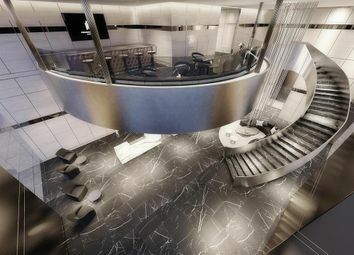 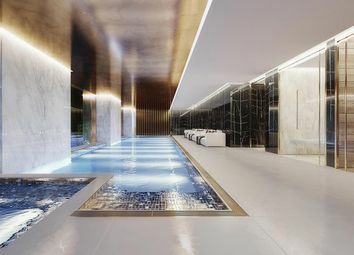 Designed by Foster + Partners, this svelte new addition is the epitome of understated elegance. 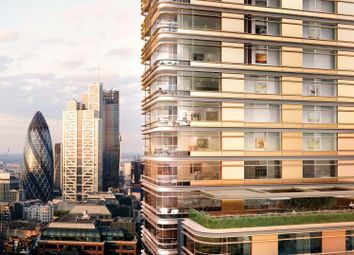 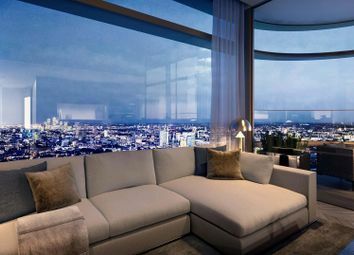 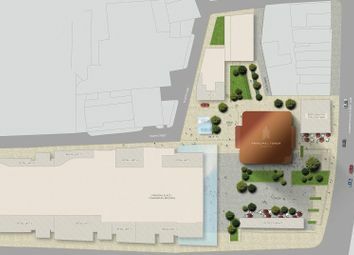 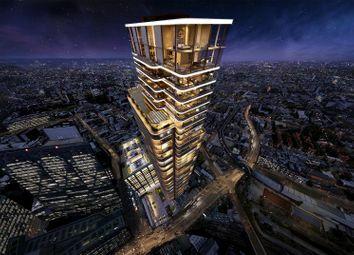 Inspired by the architectural landmarks in its vicinity and the historic views it offers across the capital, Foster + Partners has created a design that responds to the uniqueness of its location both geographically and culturally.